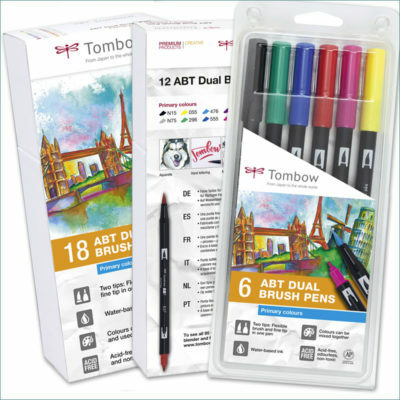 Founded in Japan in 1913, the name of Tombow now stands for design writing instruments, high quality art supplies and innovative office products. 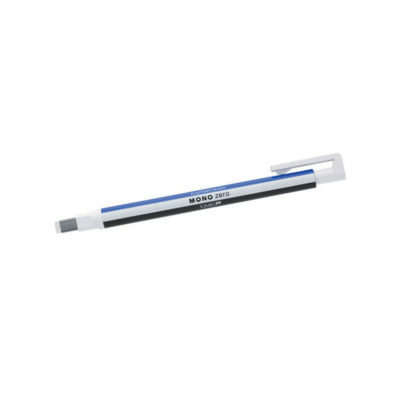 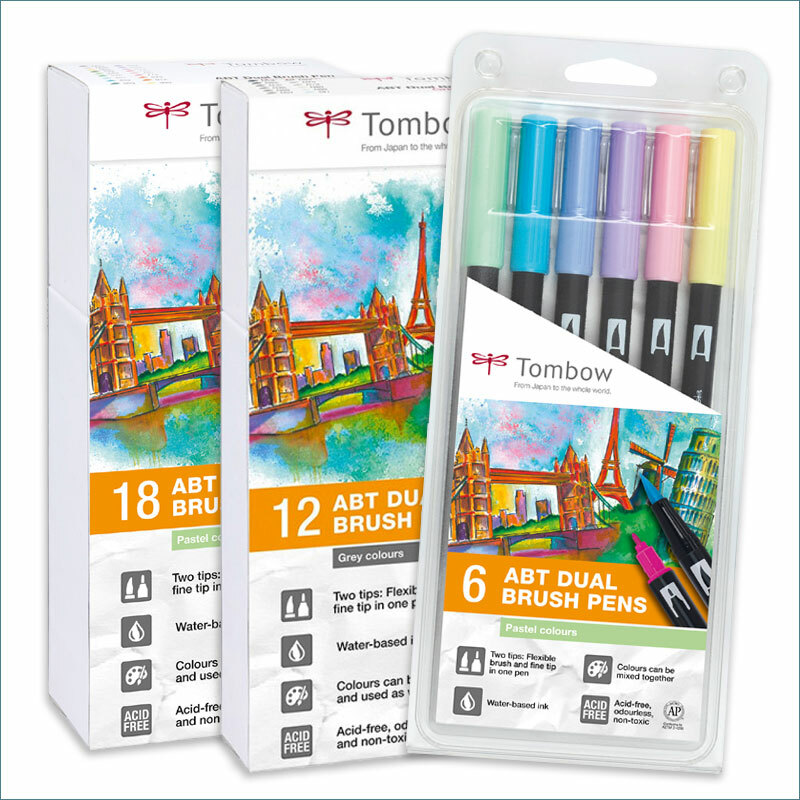 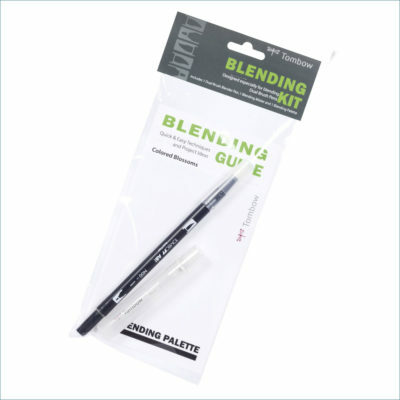 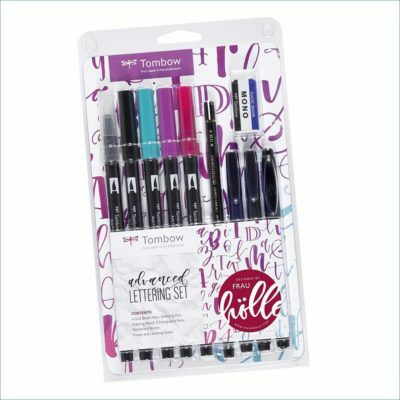 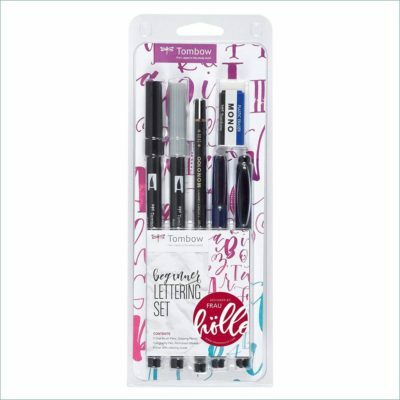 Many Tombow classics enjoy great popularity around the world. 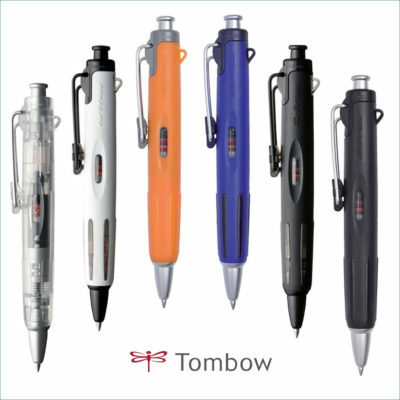 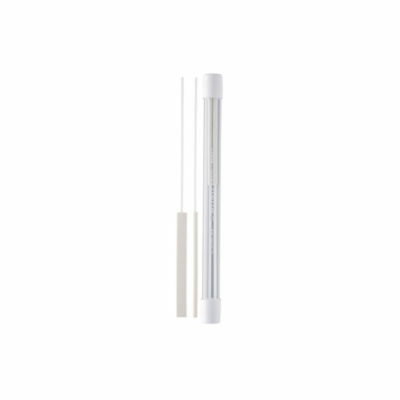 Tombow’s product and company philosophy gives also importance to the protection of environmental resources.